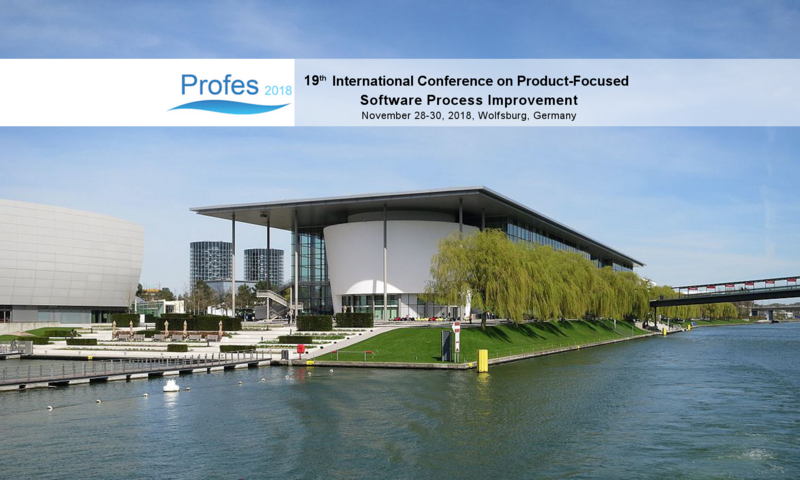 PROFES 2018 will host two co-located workshops that will complement and enhance the main conference program, offering a wider knowledge perspective around the conference topics. This workshop continues the software process community work initiated at ICSSP 2016 (Austin, Texas). The HELENA (“Hybrid dEveLopmENt Approaches in software systems development”) study aims to investigate the current state of practice in software and systems development. In particular, we aim to determine which development approaches (traditional, agile, mainstream, or homegrown) are used in practice and how they are combined, how such combinations are developed over time, and if and how standards (e.g., safety standards) affect the development process as such and the methods applied. With this information, we aim to push forward systematic process design and improvement activities to allow for more efficient and lower-overhead development approaches. Note​: For all these agenda items, we will include detailed discussions on an EU Cost Action Network, which will be submitted before the event. The International Workshop on Managing Quality in Agile and Rapid Software Development Processes (QuASD@PROFES) aims at investigating product and process quality in the context of agile and rapid software development. The objective of the workshop is to exchange challenges, experiences, and solutions among researchers and practitioners in the aforementioned area to bring agile and rapid software development processes a step further to seamless integrating quality management activities into their practices.